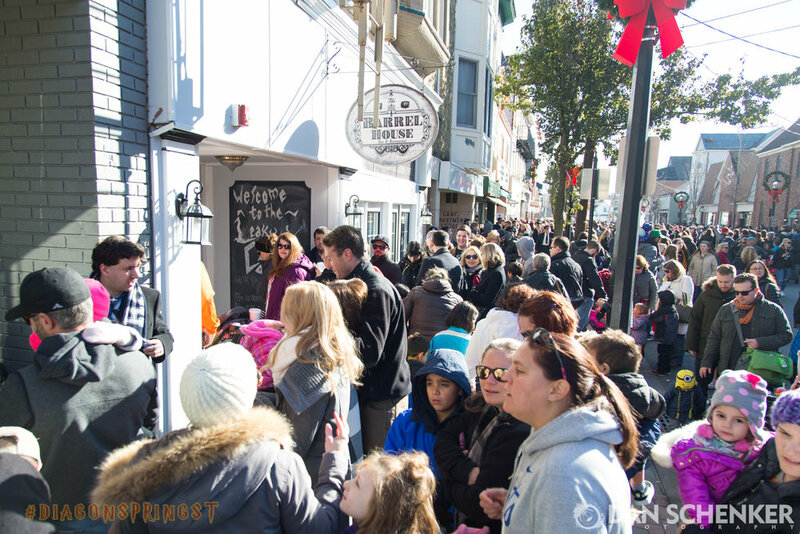 Newton, NJ saw an estimated 35,000 attendees at its Harry Potter-inspired takeover of its downtown shopping district. Newton, NJ has been known for many things over the years... its massive shoe factory in the late 1800s, being the birthplace of Wet Hot American Summer star Janeane Garofalo, and now for miraculously transforming its shopping district into the magical Diagon Alley from the world of Harry Potter. Suggested by just a handful of entrepreneurs as an effort to get people excited about Newton and Small Business Saturday, the event positively exploded after it received some press from various local and regional media sources. 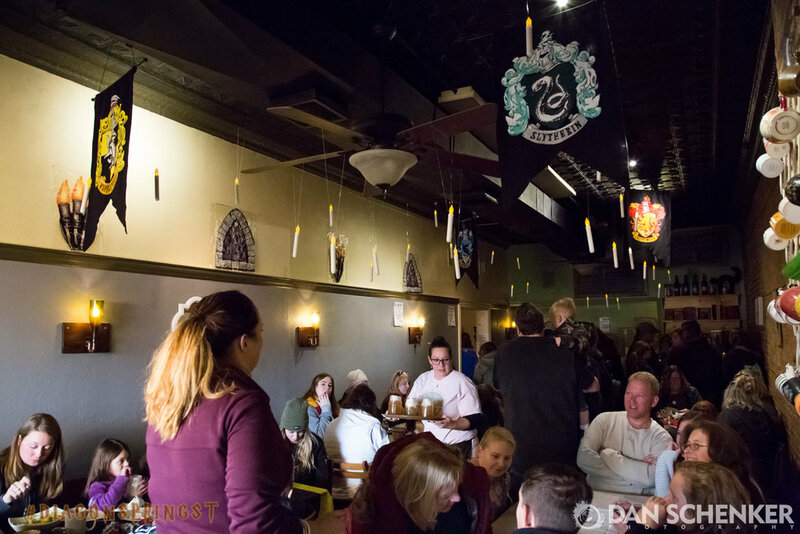 "Butter Beer," a favored drink of the Harry Potter cast, was a trending local topic on Snapchat, and one estimate put the total attendees over approximately 6 hours at around 35,000 guests. 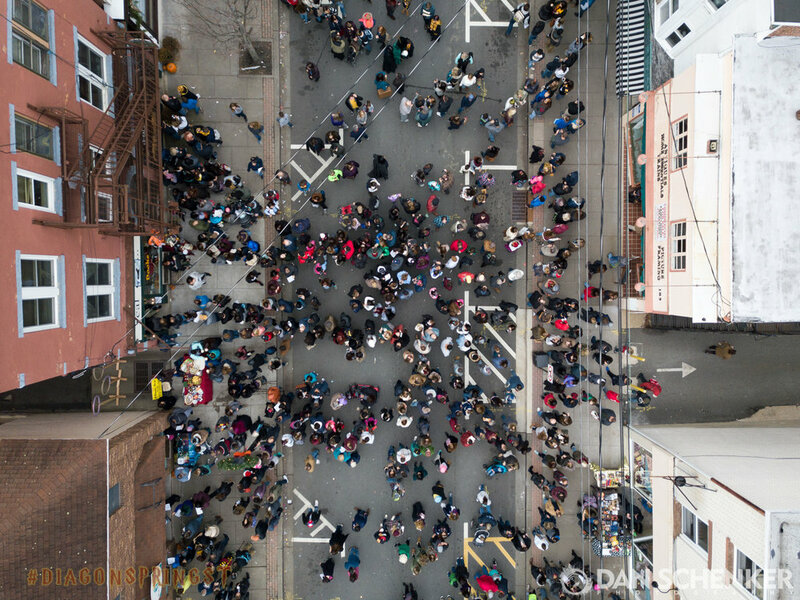 Admittedly, this caused some pretty long lines throughout the event, but based on my experience, this was met with a mostly-positive outlook due to how this event was really only intended to garner a modest amount of local attention. As a resident of the Newton area for about 25 years of my life, I have never seen anything so exciting happen on Spring Street. One police officer suggested that in the almost 20 years he'd been here, neither had he. 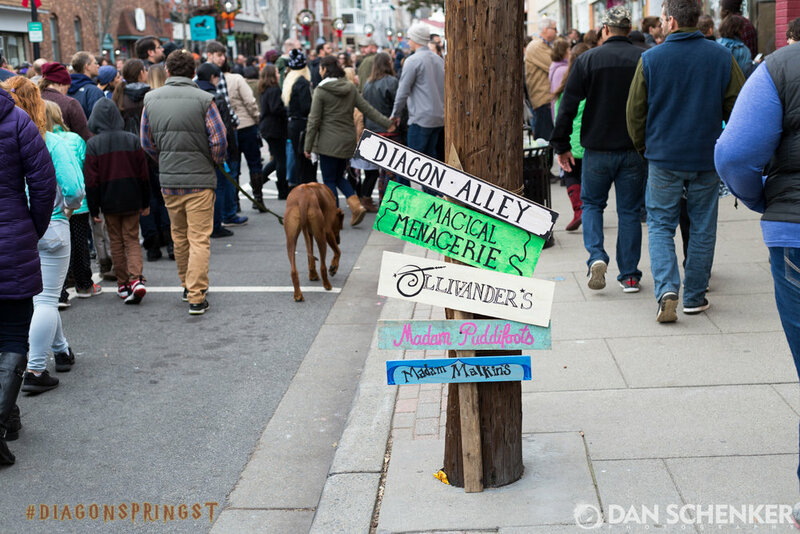 The street was buzzing with excited folks hunting horcruxes (read the books! 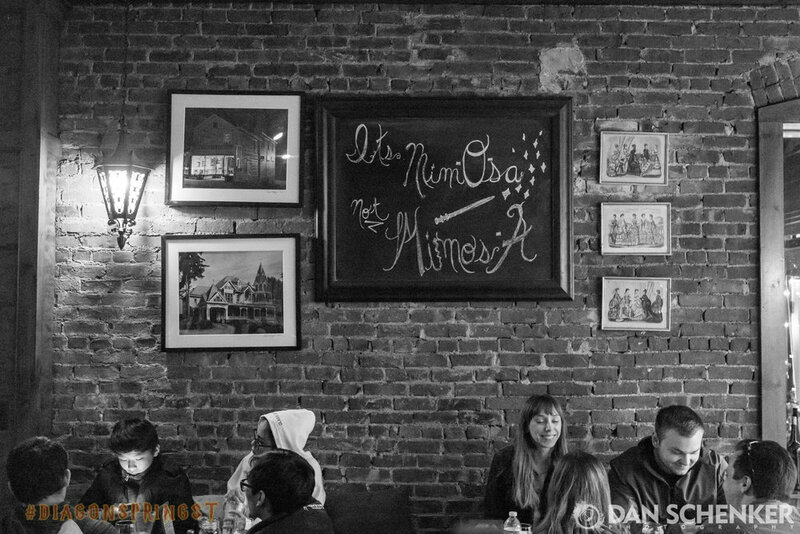 ), costumed wizards and muggles of all ages (including the best Dumbledore and Lucious Malfoy I think I'll ever see), and Potterverse-inspired food and drink. 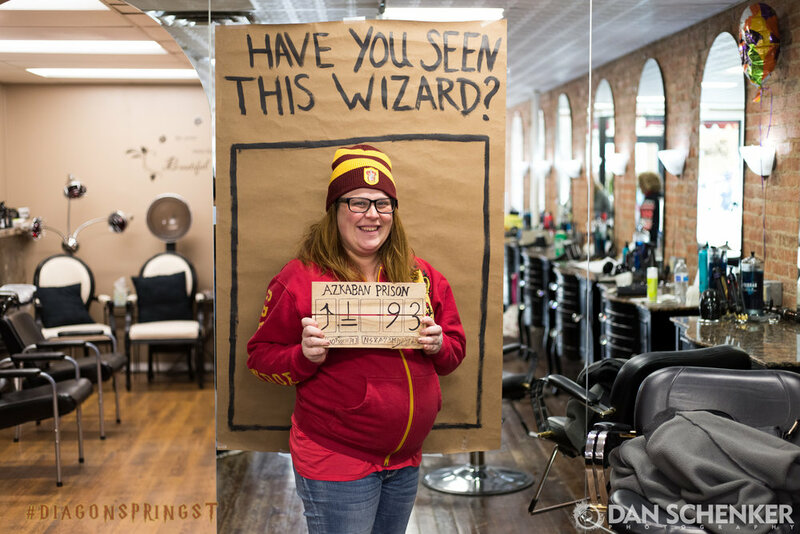 Also, I'd be remiss not to mention that my die-hard Potterhead wife brought her 8-months-pregnant self to this event to expose our daughter to the magical world that we both grew up with. 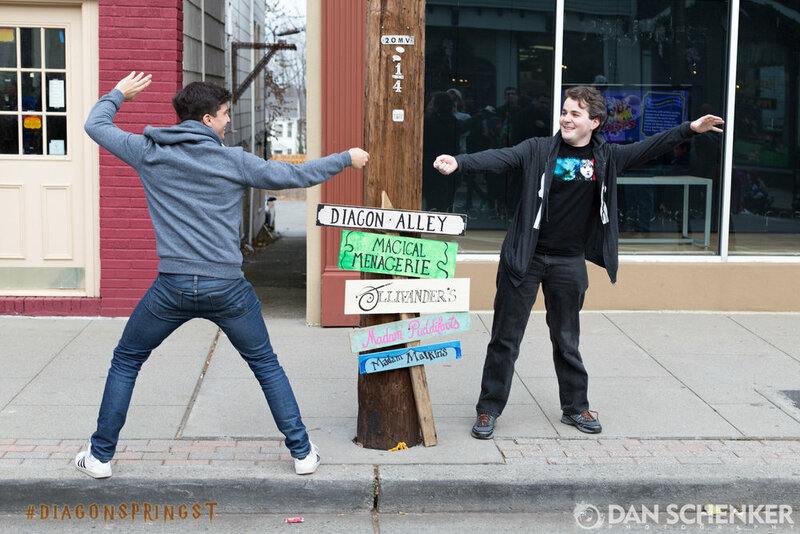 I'd love to see more events like this in the future, and I can't give enough applause to those responsible for how much effort went into making this such a memorable experience for me personally, for my town, and all of the local businesses who I can only hope had a flood of new interest and customers. 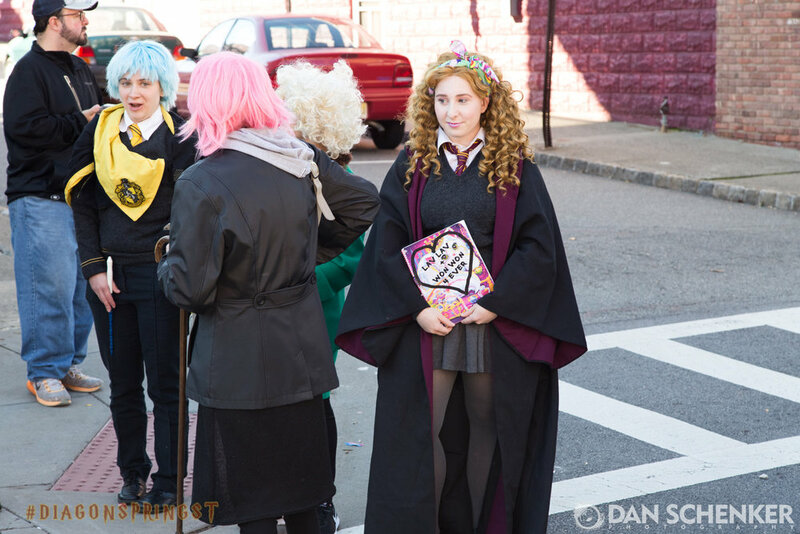 Newton, NJ was flooded with fans of the Harry Potter books and films. Between the Bread transformed into Hogwarts' Great Hall for lunch. Sensible Addictions became an apothecary where visitors were hard at work mixing things that smelled way too good. Sorry if my hippogriff — I mean drone — scared you if you spotted it overhead! Say hi to my wife and our soon-to-be daughter! 👋 Shoutout to Scissor Joint, aka Sleekeazy’s Hair Potion Salon, for having this cool photobooth. Lucius, Luna, Narcissa, and Mr. Potter, you were a pleasure to meet today. I hope you were able to make time to have some lunch! If I didn't see her transform into a cat, does that mean she never did? 👋 Want to see more? Let's connect on Instagram or Facebook!